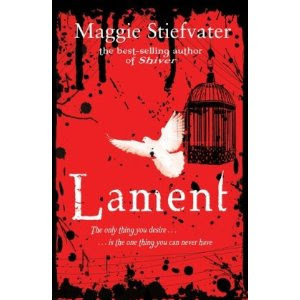 I read Lament last year & loved it! Its a highly recommended read, not to mention a stunning cover!! 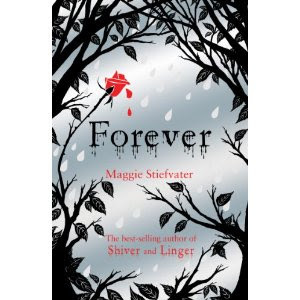 And how beautiful is Forever?? I love the designs used for these books. Its so simple, but hugely effective. They always make me wonder what the back story is, & how the red parts of the covers are going to effect the story. This time being the rose - whats going to happen?? ?